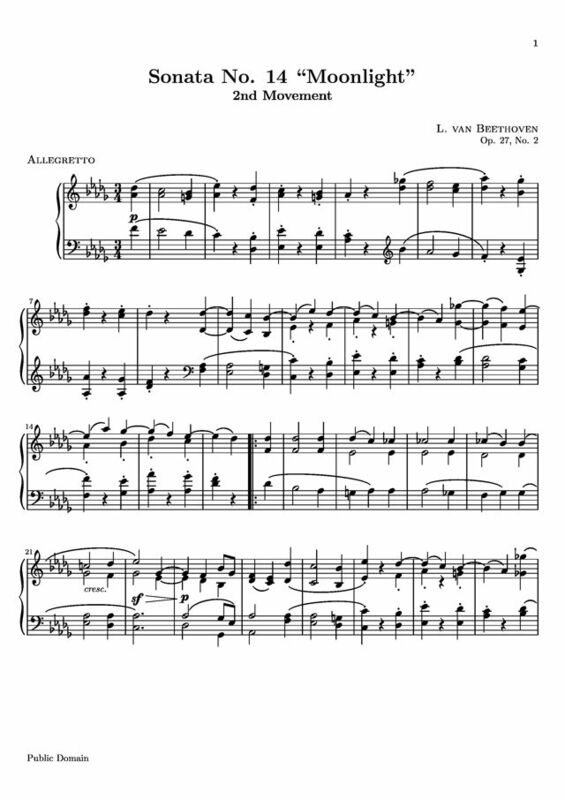 Beethoven, Ludwig van - Sonata No. 14 "Moonlight"
Title: Sonata No. 14 "Moonlight"
I love playing the piano...but i stopped for a long time...now i am far away from home, where i developed my "talent" in playing the piano...and with this site, THANK YOU for reconnecting me to one thing I have always enjoyed to do! This site is really helpful. thanks!